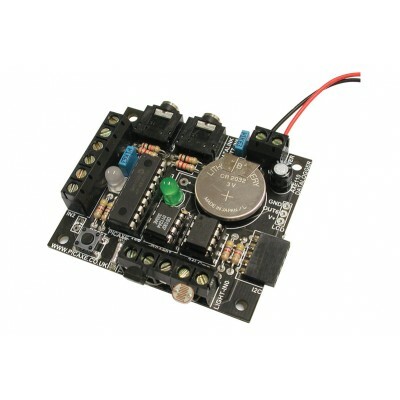 The PICAXE datalogger is a complete and pre-assembled 4 channel datalogger, supplied with PICAXE-18M2, LDR light sensor and digital temperature sensor. 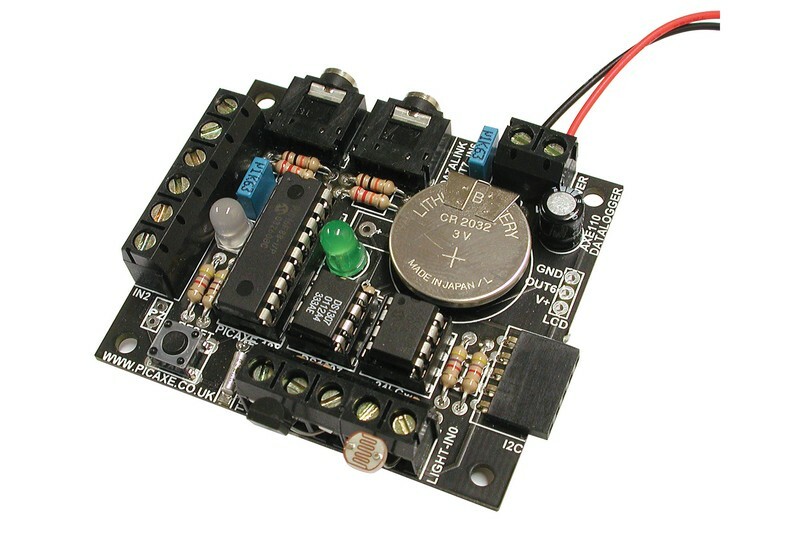 Uses easily expandable i2c EEPROM to store data, and additional sensors can be added as desired. Optional memory / clock (AXE034) upgrades available.